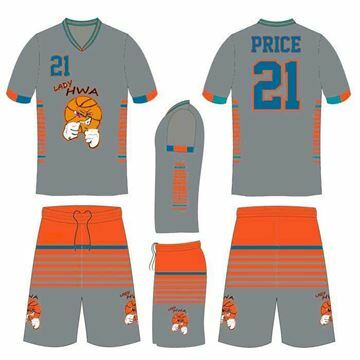 Sublimated game uniform made for the Below The Rim Basketball Club of Miramar Florida to the specification of Coach Tremayne Fisher. Orders of $465.00 and up have free shipping. Satisfaction is guaranteed! 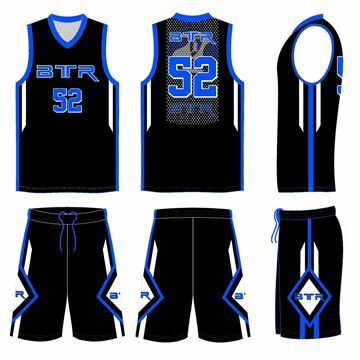 This custom uniform kit BTR565 is custom made for the Below The Rim (BTR) Basketball Program to the specification of Coach Fisher. 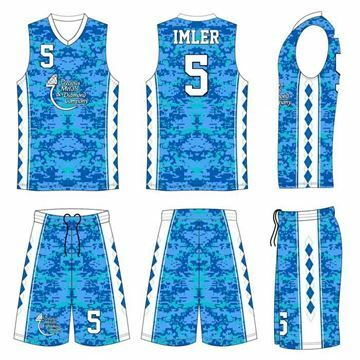 This is a custom uniform made for the Orlando Chargers girls and it is now available to order in quantity as low as one. 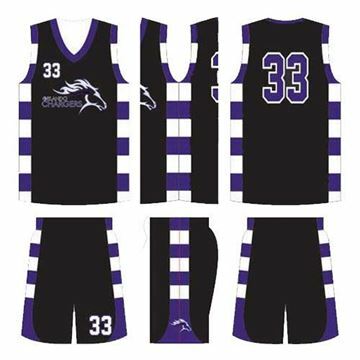 This is a custom uniform made for the Orlando Chargers Boys Basketball and it is now available to order in quantity as low as one. 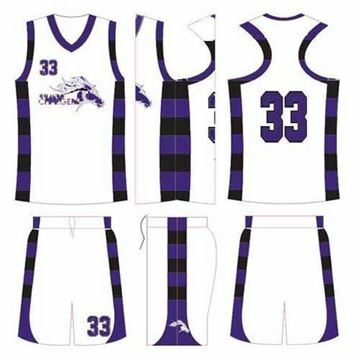 This custom uniform kit HAR5515 is custom made to the specification of Coach Feazel Love. Satisfaction is guaranteed! 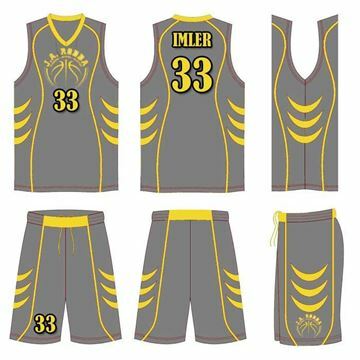 This custom uniform kit HAR5516 is custom made to the specification of Coach Feazel Love. Satisfaction is guaranteed! 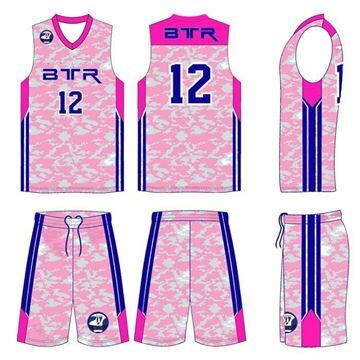 This is a custom uniform made for the Foot Steps sponsored basketball program in Johnstown, PA and it is now available to order in quantity as low as one. 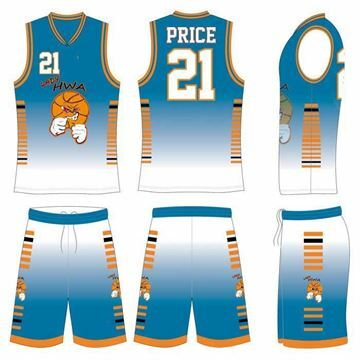 This is a custom uniform made for the "precious Metal and Diamond Company" sponsored basketball program in Johnstown, PA and it is now available to order in quantity as low as one. 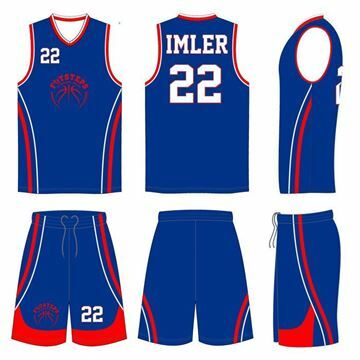 This is a custom uniform made for the J.A.RODDA sponsored basketball program in Johnstown, PA. Minimum Order Quantity is 10 with free shipping for orders of $465.00 and up. Satisfaction is guaranteed!